Who does not want his house interiors to ooze sophistication and elegance! The pictures of snazzy, lavish interiors in homes of celebs and business tycoons make millions of people craving for similar décor in their rooms. 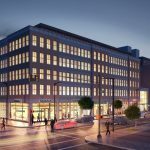 The lack of expertise in interior décor and monetary resources prove to be major hindrances for most of them. 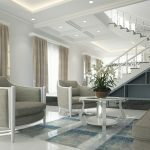 However, it is not mandatory to be an expert in the craft of interior design when there are so many publications offering books and magazines on the topic! 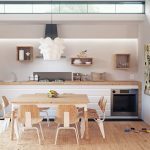 Reading these magazines can give you good insight into design ideas for sprucing up your home interiors. Listed below are the top interior design magazines the wealthy and famous people vouch for. Apart from the actors, supermodels and entrepreneurs, these magazines are also followed by interior design professionals. Some of these magazines also deal with topics like fashion, lifestyle and architecture and by reading these you will get good insights on the latest design trends. 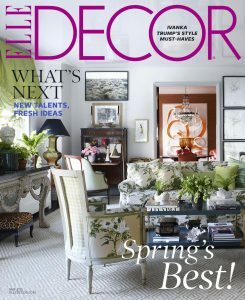 Elle Décor is among the most sought-after fashion and interior décor magazines worldwide. Based in NY, its journey began back in 1989 and since then its reader base has multiplied steadily. Its issues feature stunning images and useful articles on interior design. You get numerous useful resources on design tips- directly from industry veterans, in this magazine. There are useful shopping guides and exclusive interviews of top designers too. No wonder it enjoys a reader base exceeding 2 million. The British origin magazine is one of the most popular design and lifestyle magazines you can find. It covers topics from interiors to fashion, architecture and travel etc. It was set up in 1996 by a couple of journalists- Alexander Geringer and Tyler Brûlé. The very next year, they sold the ownership of the publication to the Time Warner group. The magazine went online in 2004 and the online edition has also become quite popular since its inception. It does not publish materials from the print edition of the magazine, but covers breaking news on design, art, fashion, travel and architecture. Wallpaper, in alliance with Phaidon Press publishes city guide books. 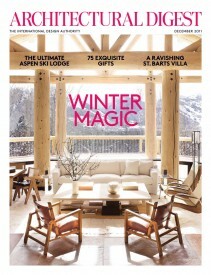 Architectural Digest, set up in 1920 in NY, has become one of the top most magazines in the realm of interior design. Their printed editions sell like hot cakes and the online editions and YouTube channels are also hugely popular. Apart from publishing useful stuff on interior design, the magazine also publishes interviews and articles on celebrity lifestyle, travelling, shopping, etc. It has international editions for countries like France, Germany, Latin America, and Spain. 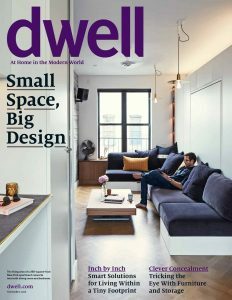 Dwell is among the popular interior décor and lifestyle magazine with a global reader base. The magazine was launched back in 2000 and the digital platform was re-launched in 2016. It is published just 6 times per year. 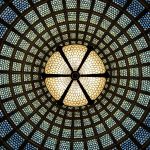 The website contains useful DIY and tour videos, along with great articles on home decor tips and ideas. A section is there in the site for shopping diverse decorative items and gifts. This magazine used to exist when interior design as a profession was not much in vogue! It started its journey in 1896 and since then has developed cult following. Since 1934, it is published by Hearst Corporation. In the 1950s, it was unveiled in the UK. The digital edition and website includes useful stuffs on renovation and garden décor, along with innovative content on room design ideas. It offers huge discounts on subscriptions for both print and digital editions. 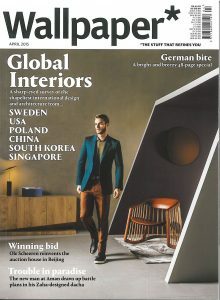 A publication of Time Inc. UK, Living etc is a magazine covering modern interior design trends and ideas. It was launched in 1998 and since then the readership base has grown steadily. 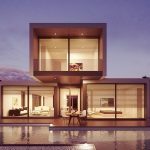 It has promoted modern and innovative décor ideas and identified market for trendy, minimalist living. 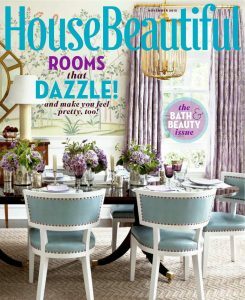 The magazine covers upcoming interior design trends and shopping guides. It also features recipes of Donna Hay, Australian food guru. Apart from publishing the monthly magazine, Livingetc has come up with Livingetc Home- which is a nice range of furniture and accessories. 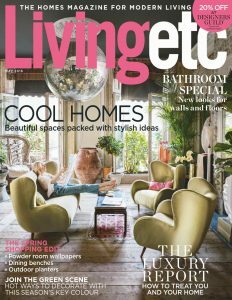 The magazine has an active online community named Livingetc.com along with a blog named LifeStyleEtc. Livingetc.com, the brand website was started in 2005. The social media community of Livingetc has 1.2 million users. 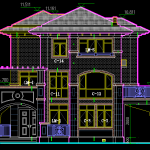 It is not only wealthy lot and celebrities who opt for interior design inputs. The ace designers also need inspiration and ideas. 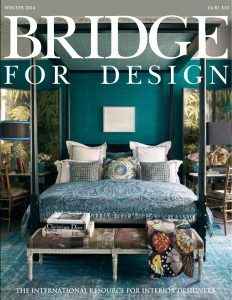 ‘Bridge For Design’ is a niche publication aimed at interior design professionals and enthusiasts. It is published only 4 times per year. It is sold both in printed and digital editions. 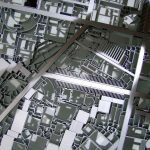 Reputed architects swear by this magazine. Do you always have a penchant for Italian things, including room decor? If the answer is yes, you may just pick ‘Case & Stili’- which in Italian denotes House and Styles. 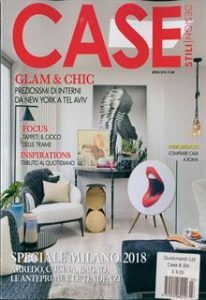 This is a niche Italian origin interior design publication-available almost in all parts of the world. The magazine contains amazing room decor ideas and stuff for sprucing up your garden too! Apart from that you get ideas and tips on buying, modifying furniture, accessories. A shopping section is there too. There are some other popular and classy interior design magazines you can consider as well. These include ‘Harper’s Bazaar Interiors’ – a bi-monthly publication aimed at luxury lifestyle, decor and travel and ‘Inside&Out’ – a Dubai-based magazine targeting wealthy audience with a penchant for classy living.